Emergency treatment for individuals with a ruptured cerebral aneurysm generally includes restoring deteriorating respiration and reducing intracranial pressure. Currently there are two treatment options for brain aneurysms: surgical clipping or endovascular coiling. Surgical clipping was introduced by Walter Dandy of the Johns Hopkins Hospital in 1937. It consists of performing a craniotomy, exposing the aneurysm, and closing the base of the aneurysm with a clip. The surgical technique has been modified and improved over the years. Endovascular coiling was introduced by Guido Guglielmi at UCLA in 1991. It consists of passing a catheter into the femoral artery in the groin, through the aorta, into the brain arteries, and finally into the aneurysm itself. Once the catheter is in the aneurysm, platinum coils are pushed into the aneurysm and released. These coils initiate a clotting or thrombotic reaction within the aneurysm that, if successful, will eliminate the aneurysm. These procedures require a small incision, through which a catheter is inserted. In the case of broad-based aneurysms, a stent may be passed first into the parent artery to serve as a scaffold for the coils (stent-assisted coiling), although the long-term studies of patients with intracranial stents have not yet been done. If possible, either surgical clipping or endovascular coiling is usually performed within the first 24 hours after bleeding to occlude the ruptured aneurysm and reduce the risk of rebleeding. At this point, it appears that the risks associated with surgical clipping and endovascular coiling, in terms of stroke or death from the procedure, are similar (Raja et al., 2008). The major problem associated with endovascular coiling, however, is a higher aneurysm recurrence rate. For instance, the 2007 study by Jacques Moret and colleagues from Paris, France, (a group with one of the largest experiences in endovascular coiling) indicates that 28.6% of aneurysms recurred within one year of coiling and that the recurrence rate increased with time. These results are similar to those previously reported by other endovascular groups. 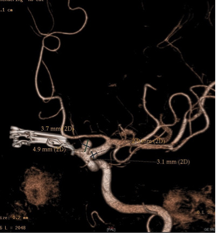 For instance Jean Raymond and colleagues from Montreal, Canada, (another group with a large experience in endovascular coiling) reported that 33.6% of aneurysms recurred within one year of coiling. The most recent data from Moret’s group reveals even higher aneurysm recurrence rates, namely a 36.5% recurrence rate at 9 months (which breaks down as 31.1% for small aneurysms less than 10 mm, and 56.0% for aneurysms 10 mm or larger). 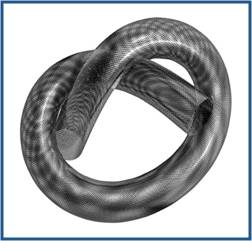 The long-term coiling results of one of the two prospective, randomized studies comparing surgical clipping versus endovascular coiling, namely the International Subarachnoid Aneurysm Trial (ISAT) are turning out to be similarly worrisome. In ISAT, the need for late retreatment of aneurysms was 6.9 times more likely for endovascular coiling as compared to surgical clipping. Therefore it appears that although endovascular coiling is associated with a shorter recovery period as compared to surgical clipping, it is also associated with a significantly higher recurrence rate after treatment. Furthermore, the recently updated data from the ISAT group in March 2008 shows that the higher aneurysm rate of recurrence is associated with a higher rebleeding rate, given that the rebleed rate of coiled aneurysms appears to be 8 times higher than that of surgically treated aneurysms in the ISAT study. The long-term data for unruptured aneurysms are still being gathered. The Pipeline Embolization Device is a cutting edge treatment for complex aneurysms. 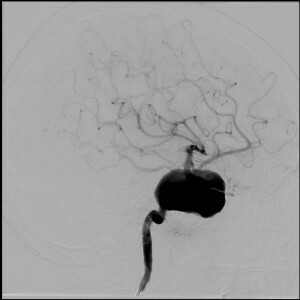 These aneurysms are often large and deeply seated in the brain making them challenging for traditional surgical methods or requiring complex skull base approaches. These large aneurysms with wide necks are also extremely challenging for traditional endovascular techniques requiring the use of stents and usually many coils. Flow diversion involves placing a specialized stent (Pipeline Embolization Device) across the neck of the aneurysm. This reconstructs the normal vessel, diverting the flow of blood away from the aneurysm and into the normal blood vessels so that the aneurysm can heal. 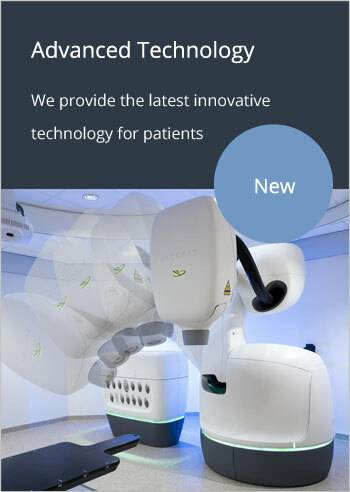 This technology has truly revolutionized our approach to aneurysms and allows us to treat in less than one hour what would have traditionally taken a full day of surgery and required a weeklong hospital stay. 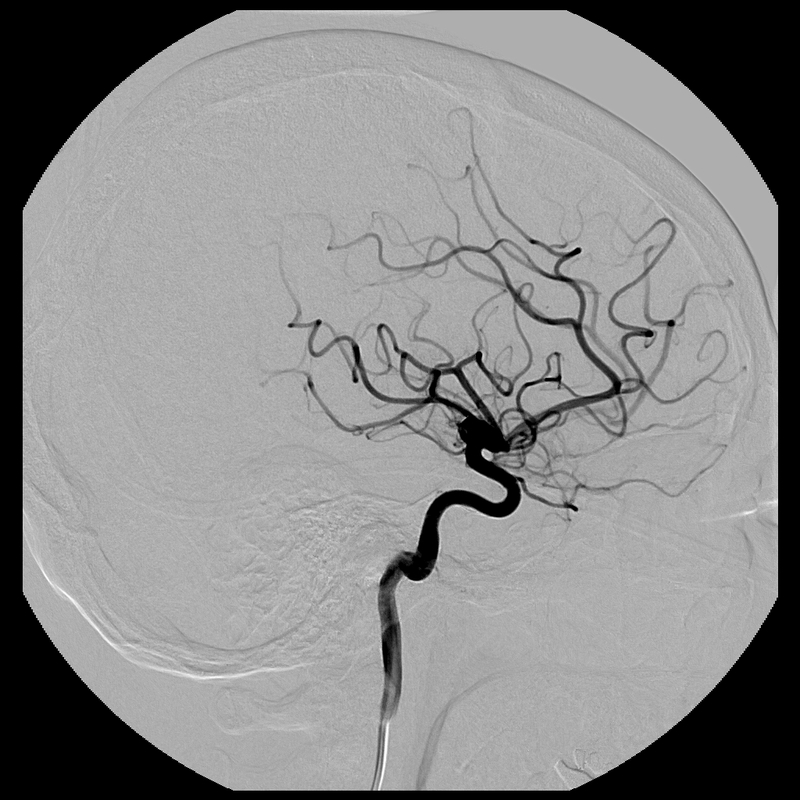 The prognosis for a patient with a ruptured cerebral aneurysm depends on the extent and location of the aneurysm, patient age, general health, and neurological condition. Some patients with a ruptured cerebral aneurysm die from the initial bleeding. Other patients with cerebral aneurysm recover with little or no neurological deficit. The most significant factors in determining outcome are grade and age. Generally patients with Hunt and Hess grade I and II hemorrhage on admission to the emergency room and, patients who are younger, within the typical age range of vulnerability, can anticipate a good outcome, without death or permanent disability. Older patients, and those with poorer Hunt and Hess grades, on admission have a poor prognosis. Generally, about two-thirds of patients have a poor outcome, death, or permanent disability.